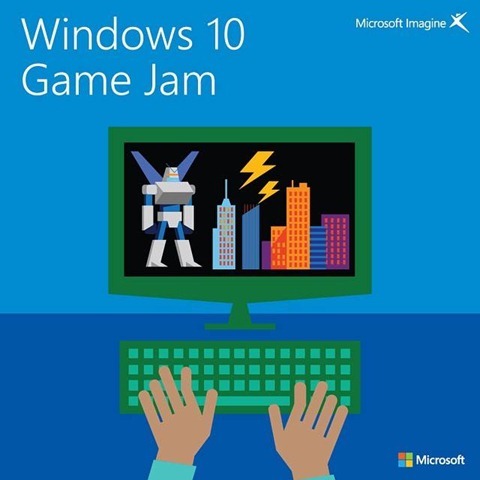 Microsoft Windows 10 Game Jam. 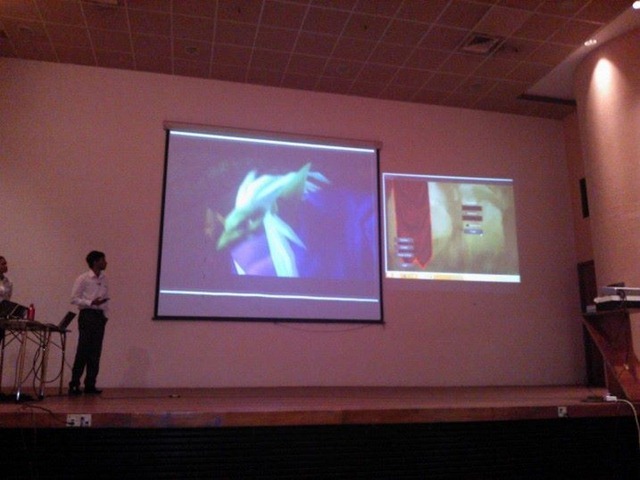 I will be conducting few sessions at Windows 10 Game Jam Sri Lanka.Latest Windows 10 game development technologies such as Unity , MonoGame and Cocos2d discussed at this event. Windows 10 Light-Up Tour: Learn the latest from Microsoft’s //Build conference in San Francisco. Game Tools Update: We’ll check out what’s new in cross-platform game engines and frameworks from: Unity, Monogame, and Cocos2DX. Game Design: Learn the latest game designing techniques and create your own game level. Unity Game Development: What’s new in Unity 5 and its features for Windows 10. Selling your Game: The new Windows Store gives you the ability to sell your game across PC, phones, and Xbox. Learn what’s new! Game Jam: Start a new game project with our free art assets or make your own! Use what you just learned and get coding. 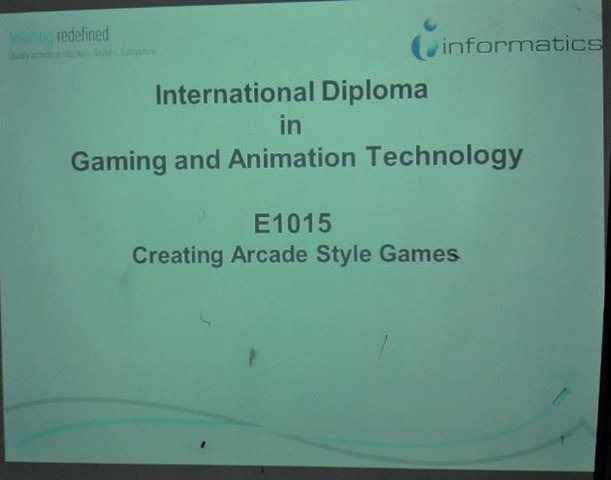 New Semester Just started at Singapore Informatics for the Gaming and Animation Degree.